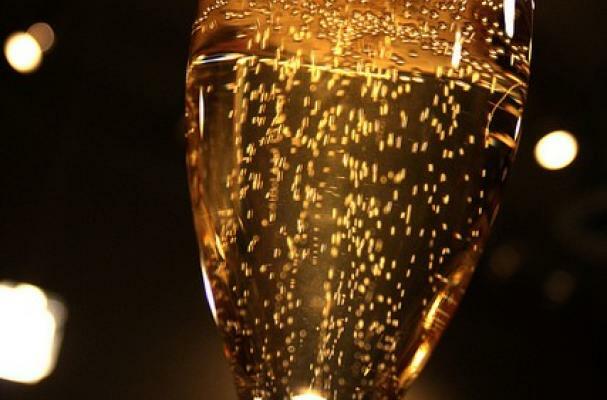 Champagne is a must-have drink to celebrate the new year. According to Gayot, these are ten of the best and most affordable (no bottle is more than $40) bubbly to ring in 2013. One of my favorites I'd add to the list is Henriot Brut Souverain.